*Except for the silent film night on May 6th, which begins at 8pm. 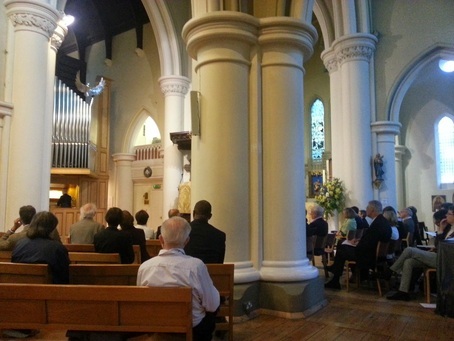 A third recital series has been programmed, in what has become an annual fixture at St John’s Notting Hill, London, now that the organ has been restored. 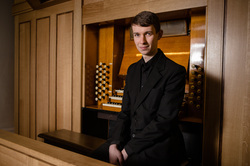 All recitals are free entry with a retiring collection, except for the silent film night on May 6th, which is ticketed at £10 per person. 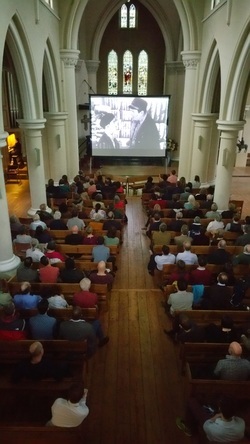 Donald MacKenzie returns to St John's to give a fifth silent film performance - his two shows in 2015 both sold out. He will accompany Buster Keaton’s critically acclaimed comedy classic, The Cameraman (1928). Critically acclaimed organist Adrian Gunning is Director of Music at St John the Evangelist, Islington. 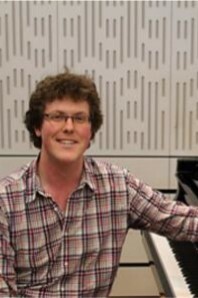 Tom Primrose is Director of Music at St John's Notting Hill, having previously been Assistant Organist at Norwich Cathedral. We recommend buying tickets in advance for the silent film night on May 6th - this event sold out a week in advance last year. Tickets are now on sale - click here. 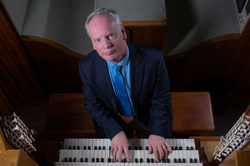 We are grateful to www.organrecitals.com for listing these recitals.